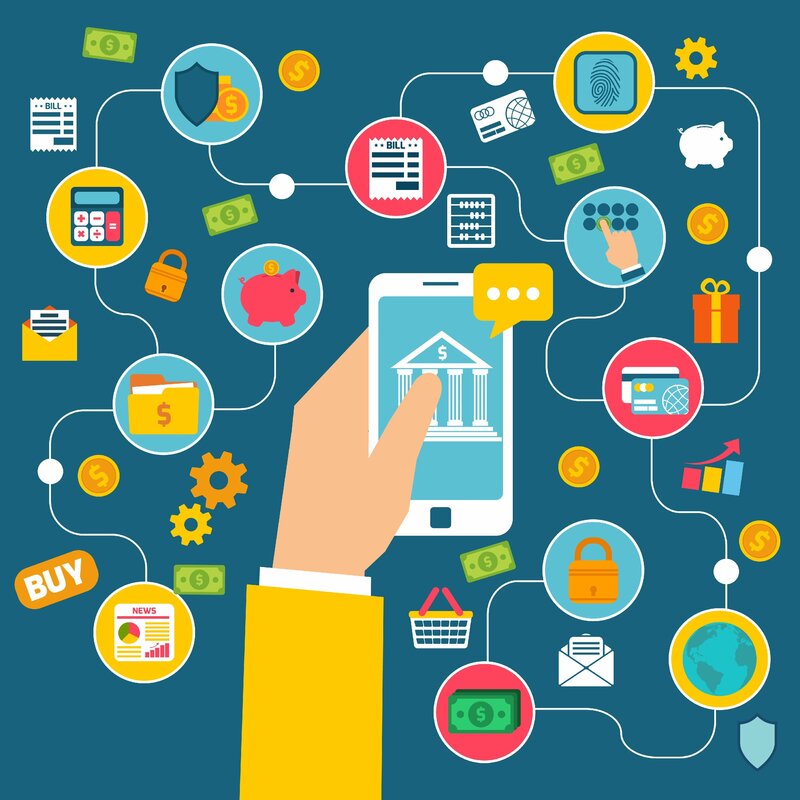 Are credit unions winners in the Payments revolution? Credit unions are well aware of the growing revolution in payments. A recent report by McKinsey & Company (Global Payments 2015: A Healthy Industry Confronts Disruption) noted that, the growth of nonbank digital competitors over the next five years will increase downward pressure on transaction margins while increasing growth in electronic payments. Last week, the 2nd annual Credit Union Big Data Analytics Conference took place in Minneapolis. There were 100 attendees which represented a 250% increase over attendance at last year’s conference. For those who attended, it was an opportunity to network with their industry peers who recognize the disruptive threat and opportunity created by Big Data and Analytics. A couple of attendees commented on how they felt that they had finally found their “tribe” as they networked with others who understand that their world is changing and credit unions need to quickly make the transformation to becoming Analytic Competitors. Today, there are very few that will deny the importance of data and analytical decision making. 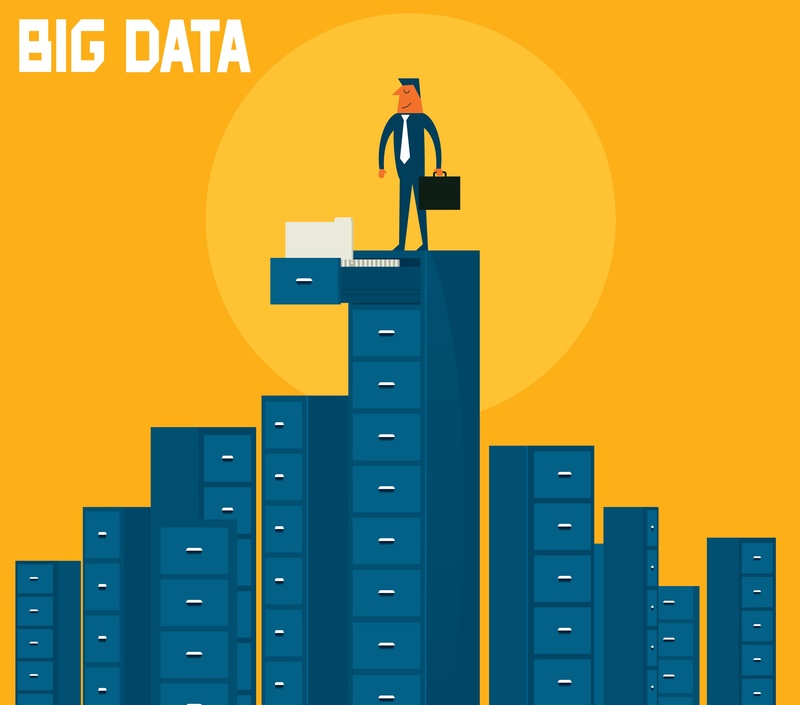 Big Data has been a buzz word for years but it has finally turned into a reality. Companies like Amazon and Uber dominate their industries with the use of data analytics. They, among many companies, have realized that data is the new way of interacting with customers. 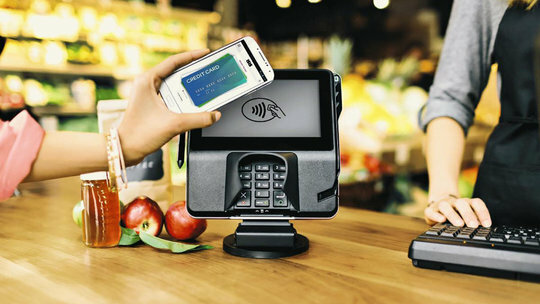 Although the shift from brick-and-mortar to mobile has been happening for years in the retail space, Big Data & Analytics is about to make its biggest mark in the retail financial services space with mobile payments. 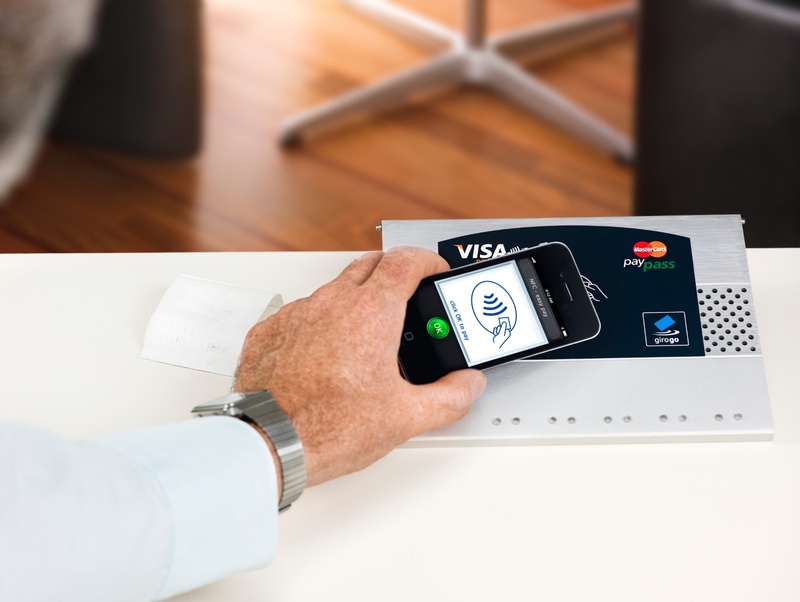 Apple Pay vs MCX – Which is better from a customer point of view? I finally received my new iPhone 6 in the mail a couple of weeks ago. 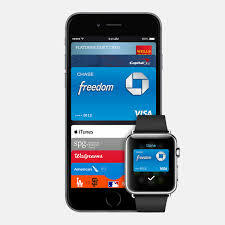 Within hours I had set up the phone, including my credit card in Passbook so that I could use Apple Pay. This week Apple announced the iPhone 6 which included fingerprint authentication and a new payment service called Apple Pay. I have been keeping an eye on the emergence of the new payment technology, often referred to as the “Digital Wallet” from both a consumer and a business perspective.